Valley Lodge & Spa promises its customers that by booking directly, you are getting the best deal online. If you have a confirmed direct online booking with Valley Lodge & Spa and find a cheaper price for the same offer within 24 hours on another website, we will match that price. Valley Lodge & Spa will make available the best guest room \ price for the hotel (the "Best Price Guarantee"). " Valley Lodge & Spa Website" are the websites owned or operated by or on behalf of Valley Lodge & Spa bearing the logo and branding of Valley Lodge & Spa. In the unlikely event that a lower price at Valley Lodge & Spa is made available on a non-Valley Lodge & Spa website (the "Competing Price"), upon its receipt of a claim that satisfies these Best Price Guarantee terms and conditions (the "BPG Terms"), Valley Lodge & Spa will honor that Competing Price and provide the individual that submitted the valid claim one of the following: (1) an additional 10% discount off the Competing Price per room per night; or (2) a voucher that the guest can use during their stay, the amount of the voucher will be equal to the difference between the original reservation rate and the competing price. 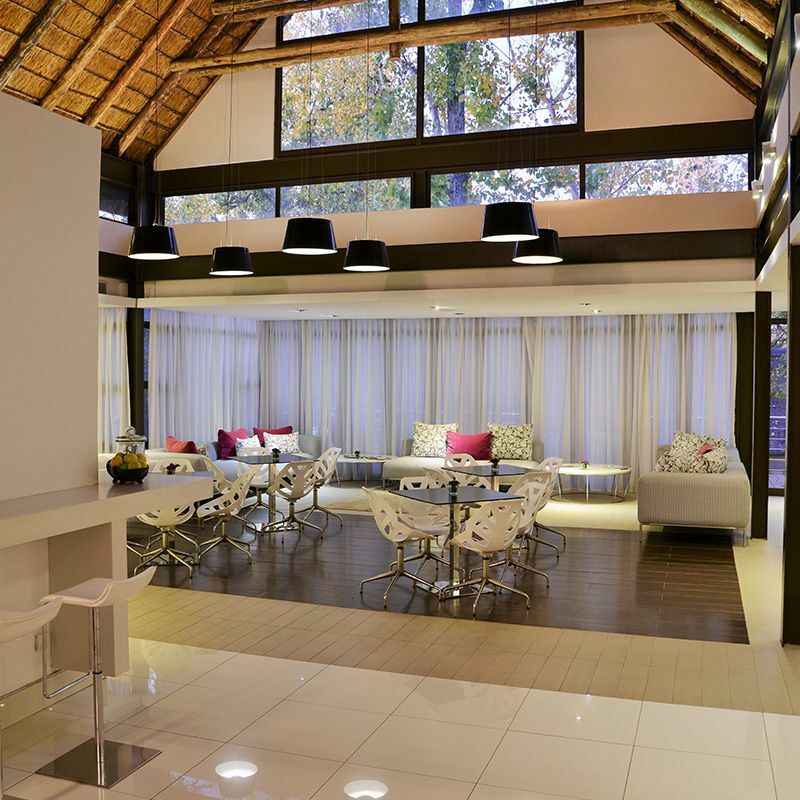 The claim must be submitted prior to, or within 24 hours after, making a reservation through a Valley Lodge & Spa Website, and at least 24 hours before the standard check-in time at Valley Lodge & Spa. A claim may be rejected by Valley Lodge & Spa if it is incomplete or concerns a non-Valley Lodge & Spa website. For the Competing Price to be valid, it must be a currently available lower published online room price for Valley Lodge & Spa, the same stay dates, the same number of guests, the same room type, with a similar view and room size, and include similar or additional value-added amenities (e.g., free breakfast). Valley Lodge & Spa will compare the total room cost of a stay, and multiple claims for a stay consisting of two or more nights in the same week at the same Valley Lodge & Spa. Valley Lodge & Spa will convert any Competing Price offered in a different currency than the price made available through the Valley Lodge & Spa Website, and may deny claims where it determines that the difference between the price is due to exchange rate fluctuations. The estimated value of value-added amenities (e.g.,free breakfast, use of Wifi, vouchers) offered as part of a Competing Price will be excluded from the price comparison, and will not be provided by Valley Lodge & Spa when honoring a lower price. Valley Lodge & Spa may deny claims where the difference between the Competing Price and the price on the Valley Lodge & Spa Website is less than one percent. The Best Price Guarantee does not apply to existing reservations that are not booked through a Valley Lodge & Spa Website, and Valley Lodge & Spa is not responsible for any fees associated with cancelling a reservation made through a different channel (e.g., a call center, a non-Valley Lodge & Spa website). If a valid Best Price Guarantee claim is submitted without an existing reservation, the individual making the valid claim will be contacted by Valley Lodge & Spa and must make a reservation in the manner communicated by Valley Lodge & Spa within 24 hours from receipt of the communication or local check-in time at Valley Lodge & Spa Hotel. Failure to make a reservation in the required time period will invalidate the claim. The Best Price Guarantee will be suspended during times where the Valley Lodge & Spa Websites or certain prices are not available due to an outage, a technical issue or a circumstance beyond Valley Lodge & Spa\'s reasonable control. Valley Lodge & Spa has the sole right and discretion to determine the validity of any claim and will not review documentation provided by the individual submitting a claim as part of its validation process. 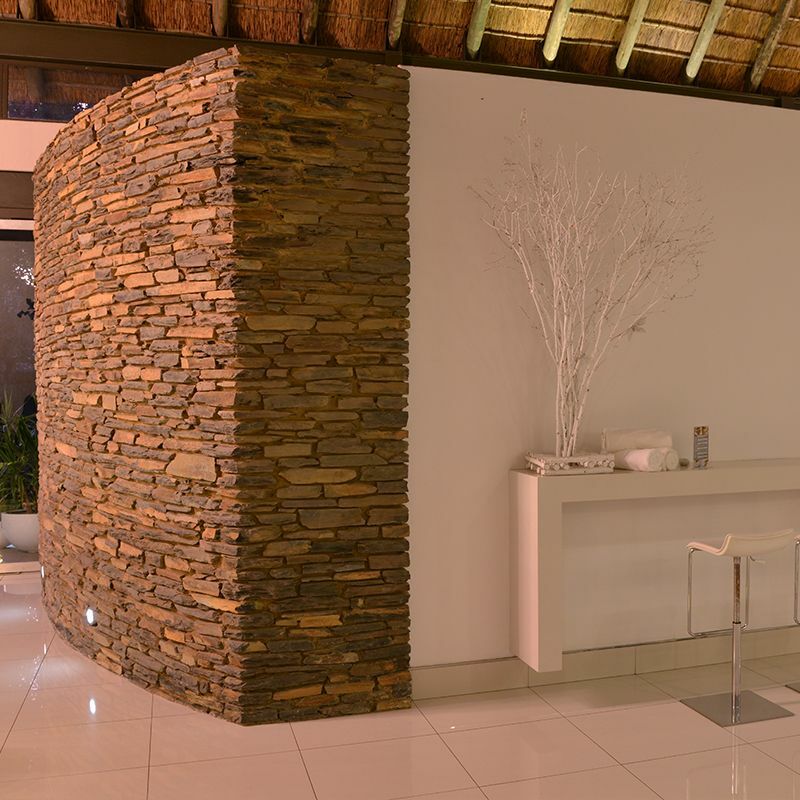 Valley Lodge & Spa reserves the right to deny a claim, if it cannot independently verify the availability of a Competing Price at the time it processes the claim. Valley Lodge & Spa may at any time and without notice terminate or restrict a person\'s ability to submit a claim under or otherwise benefit from the Best Price Guarantee, if in its sole discretion Valley Lodge & Spa determines that such person has: (1) acted in a manner inconsistent with applicable laws or ordinances; (2) acted in a fraudulent or abusive manner, (3) submitted multiple invalid Best Price Guarantee claims; (4) failed to stay at Valley Lodge & Spa Hotels after receiving approved Best Price Guarantee Claims; or (5) breached any of these BPG Terms. Any disputes arising out of or related to the Best Price Guarantee or these BPG Terms shall be handled individually without any class action, and shall be governed by, construed and enforced in accordance with the laws of Valley Lodge & Spa. Void where prohibited by law. Valley Lodge & Spa reserves the right to amend, revise, supplement, suspend or discontinue the Best Price Guarantee or these BPG Terms at anytime in its sole discretion and without prior notice. 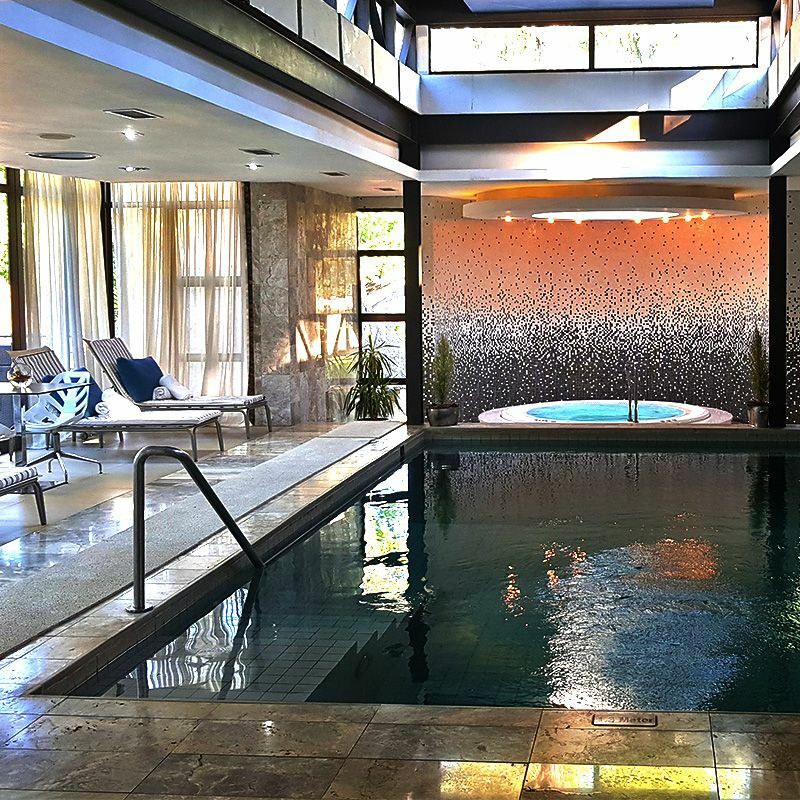 Valley Lodge’s Spa and Hydra Therapy Centre offers “the ultimate in a luxurious Spa environment.” Pamper your body and senses with an impressive array of therapeutic treatments. 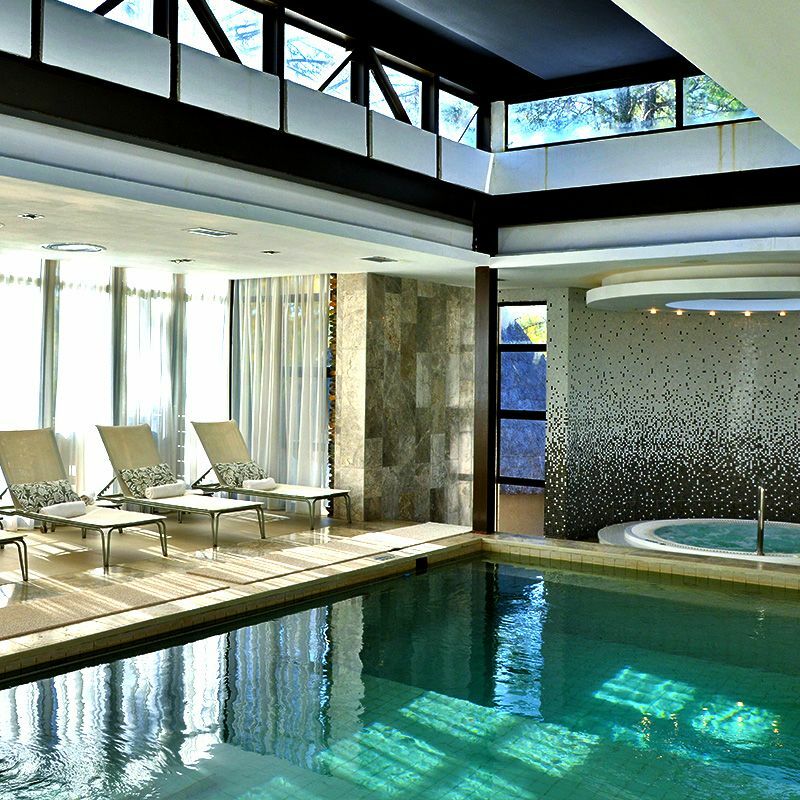 These include relaxing hot stone massages and a hedonistic poolside pedicure. Our Magaliesburg hotel has a professional team of therapists on hand to recommend the best therapy for you. 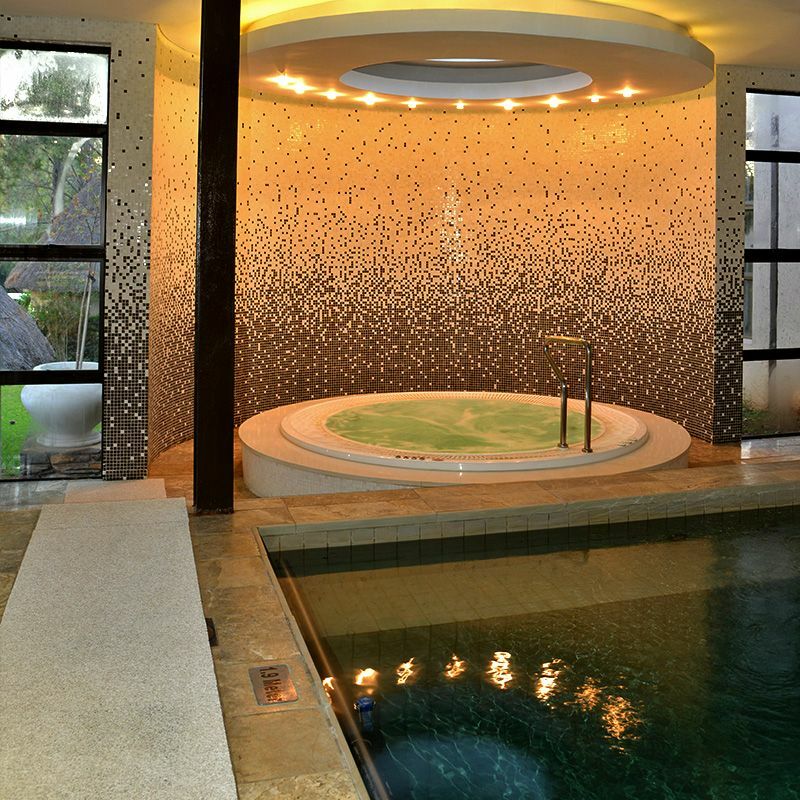 We make good use of sensational design, generous space, gentle light, and soothing music for our award-winning Spa. 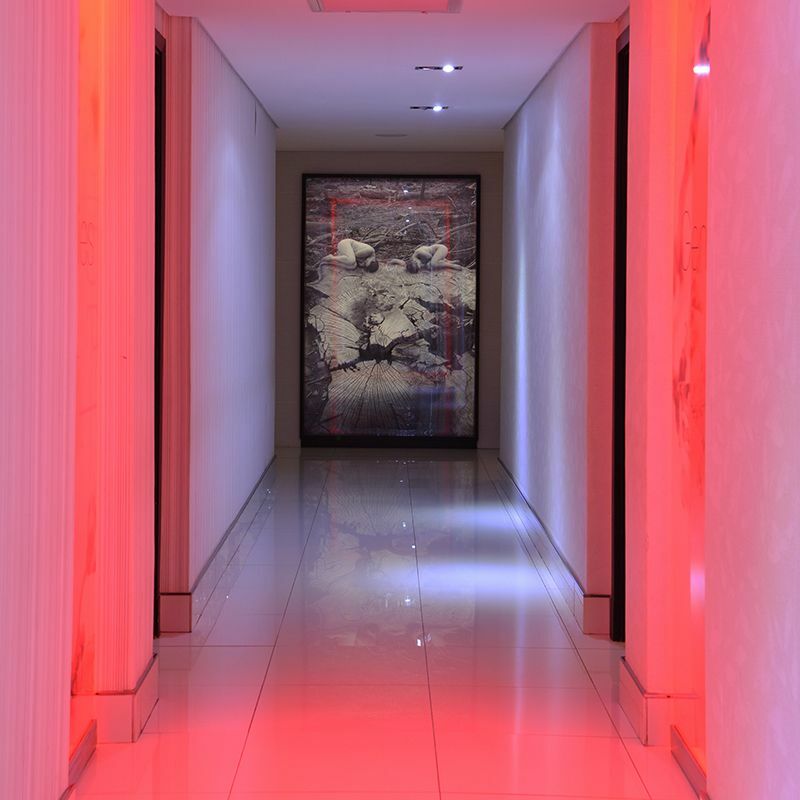 We aim to culminate a blissfully soothing experience. 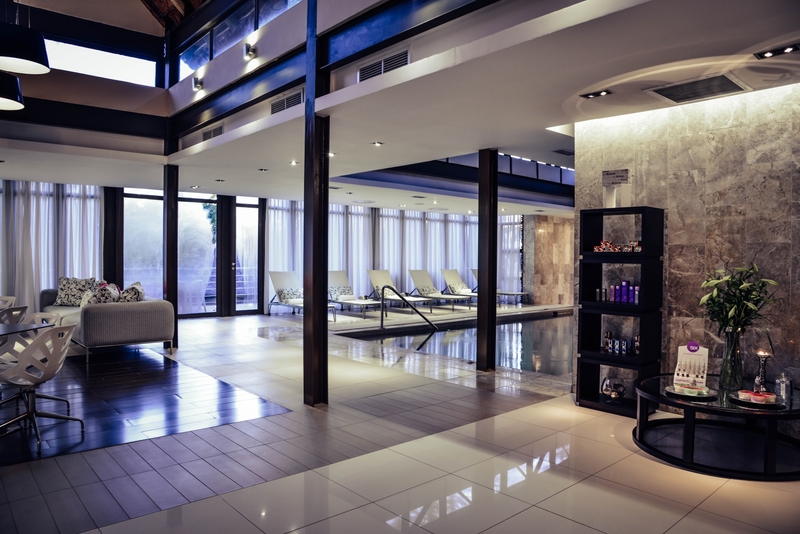 Valley Lodge Spa has an indoor heated mineral pool, Jacuzzi, steam rooms, Swedish saunas, and nail care station.